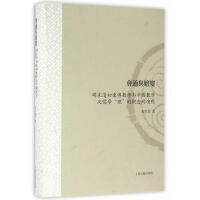 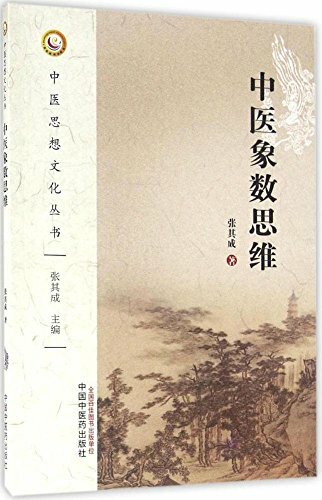 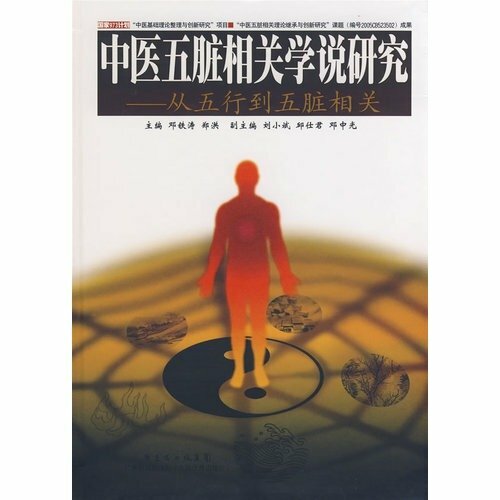 全书编写要求与方法 Requirements and methods for writing and compilation of the whole book. 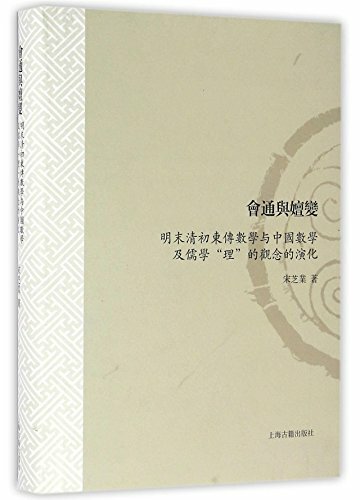 Chapter I: The research object, value and mission of Chinese History of Mathematics. 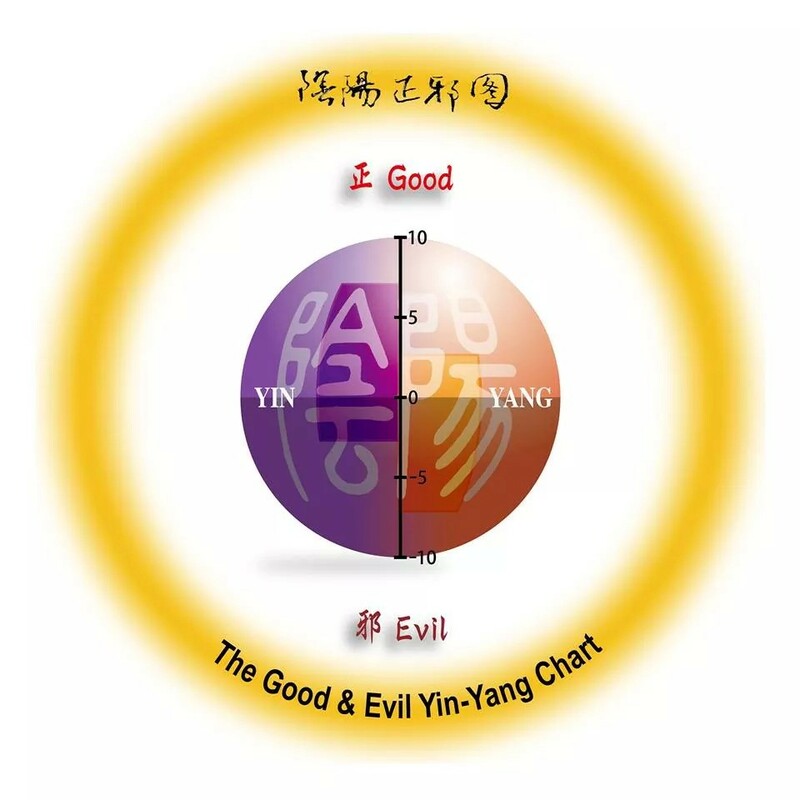 Fourth, on the summary of the monthly cycle of the moon, can an epoch be calculated? 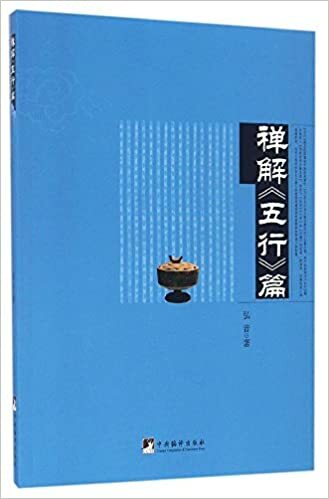 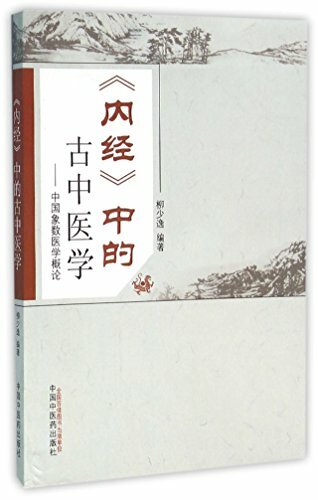 First, Lao Tzu’s collection of ancient methodological studies has become a monograph to comprehensively expound the simple dialectic method.